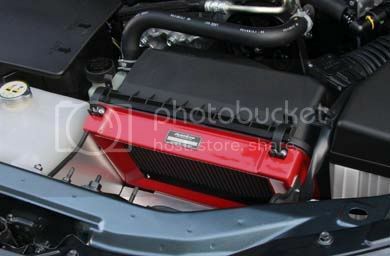 JDMbits: Genuine Rare AutoExe Mx5 Airbox Intake! Genuine Rare AutoExe Mx5 Airbox Intake! and is only used for very low miles.